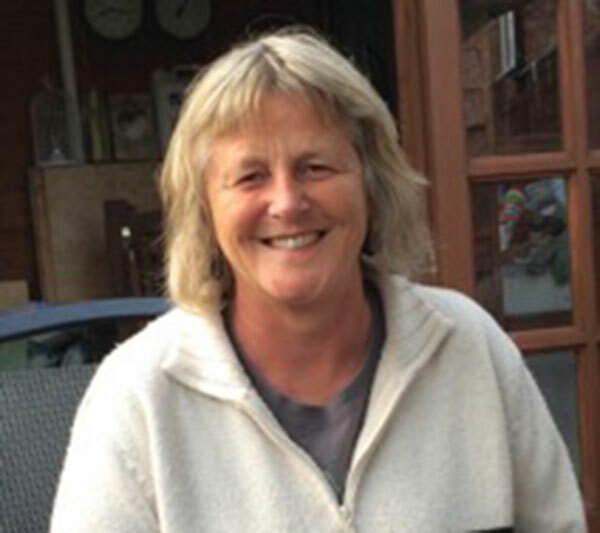 Starting her professional life as a teacher and youth worker, Julie trained to be a probation officer and worked in South Yorkshire for over 20 years. She moved to the inspectorate where she initiated greater contact with young people as part of youth offending team inspections. She is the deputy chair of a large mental health and community NHS trust, and has recently been working for the Youth Justice Board. Her belief is that services are more effective when those using them have considerable influence on how they are run. In particular, she is committed to young people, especially those who may not have had a voice, being heard.